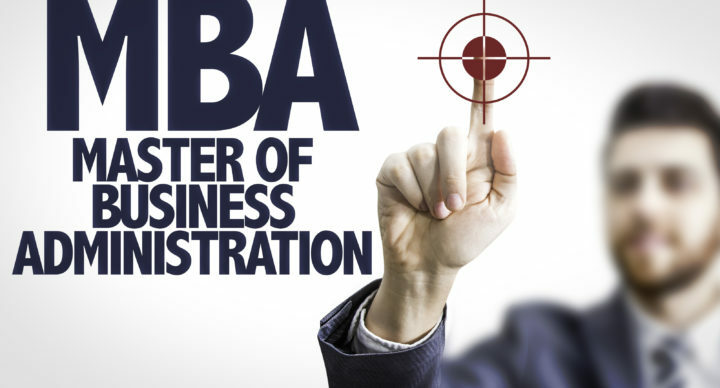 This Master of Business Administration (dissertation only) course builds on your ATHE Level 7 Strategic Management diploma and takes 3-6 months to complete. This MBA (Dissertation-only) course consists of a single module, which is research project. 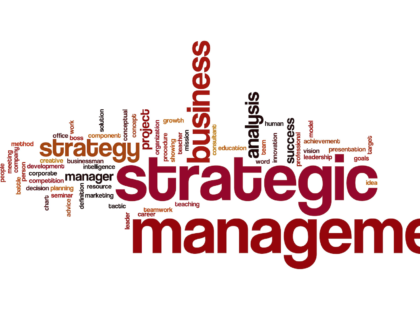 You will gain 60 Credits that will top up your ATHE Level 7 Strategic Management diploma to a full MBA. The MBA is one of the most prestigious degrees in management and leadership so it makes perfect sense to top up your ATHE Level 7 diploma to an MBA. This course allows you to accelerate the completion of your qualification while leveraging supervisory expertise of University of Sunderland. So your dissertation will not only lead to an MBA but also demonstrate your thought-leadership in an area, which can be 100% relevant to your career aspirations. You will study your ATHE Level 7 Diploma in Strategic Management with Training Select through an interactive online learning system. The duration of the course is 6 – 9 months depending on your commitments. After the successful completion of your ATHE Level 7 Diploma in Strategic Management, you are offered guaranteed* admission onto MBA (Dissertation only) programme to top up your ATHE Level 7 diploma with University of Sunderland. The duration is 3 – 6 months. An ATHE extended Diploma in Strategic Management Plus an MBA degree from the University of Sunderland. Training Select has a strong relationship with University of Sunderland and has an agreement to guarantee* a place onto BA (hons) Top up and MBA (dissertation only) Top up. This is only for those students who successfully complete ATHE qualifications from Training Select. This qualification is designed for applicants who are typically aged 21 and above. Mature students are encouraged to apply and will be considered after interview. You may be required to present a more varied profile of achievement that is likely to include relevant work experience (paid and/or unpaid), participation and/or achievement of relevant qualifications. 1) For ATHE Level 7 Extended Diploma in Strategic Management, there is no external assessment (i.e. exams) attached to any unit. You will be required to submit a final written assignment for each module. 2) For MBA (Dissertation only), assessment is based solely on the dissertation. You can negotiate the research topic of the project to fit both your personal interests and the supervisory expertise of our tutors. You must complete the five core units totalling 75 credits.. You then select the unendorsed route or one of four pathways, Finance, Managing People, Operations Management, Sales and Marketing. If you are selecting the unendorsed route then you must complete five core units and three further units from the list below. If you are taking the Finance Pathway, take five core units and three units from the Finance Pathway. If you are taking the Managing People Pathway, take five core units and three units from the Managing People Pathway. If you are taking the Marketing Pathway take five core units and then three units from the Marketing Pathway. If you are taking the International Pathway take five core units and then three units from the International Pathway. This is 3-6 month course involves a high level of personal research and independent working, under supervision from your tutor. *Additional 50% discount is available on MBA tuition fee if you pay 100% of your tuition fee upfront. This would reduce the total annual cost of MBA fee to £5,650. The ATHE Level 7 Extended Diploma is delivered via an online Virtual Learning Environment (VLE) called Moodle. All course materials are available on Moodle and are delivered via easy to follow online lessons complimented by tutor support and feedback to enhance your learning. 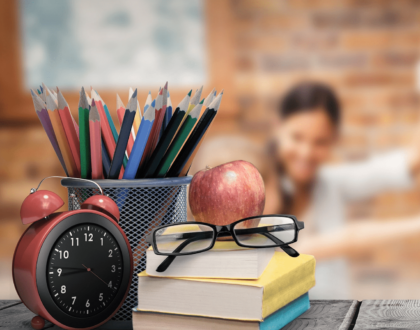 You are allocated UK-based tutors, who are available through Moodle to discuss course materials and give support and assistance with assignments. The unit’s learning materials are designed to facilitate your learning and to allow you to achieve the learning outcome of each unit. 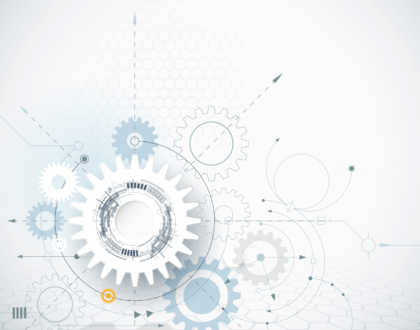 This material is interactive and contains practical activities, which have been designed to enable you to apply theoretical principles and frameworks. University of Sunderland has supportive tutors who will help you choose a research topic that reflects your personal interests and chosen career path. 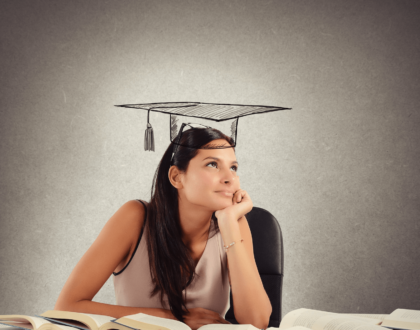 So your dissertation will not only lead to an MBA but also demonstrate your thought-leadership in an area which can be 100% relevant to your career aspirations. University of Sunderland understands that your MBA is part of an onward journey so they offer extensive career support to help you gain a rapid return on your investment in yourself and achieve your personal goals.